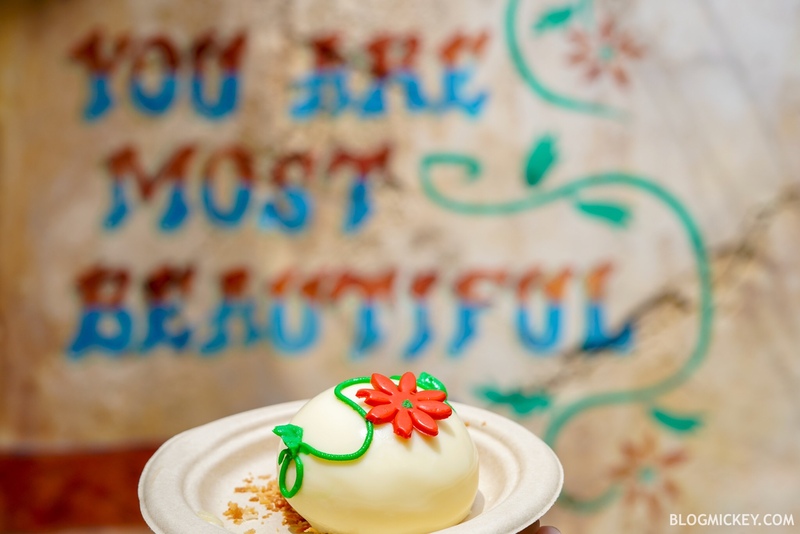 There is a brand new cake tailor-made for the “You Are Most Beautiful” Instagram wall at Disney’s Animal Kingdom. 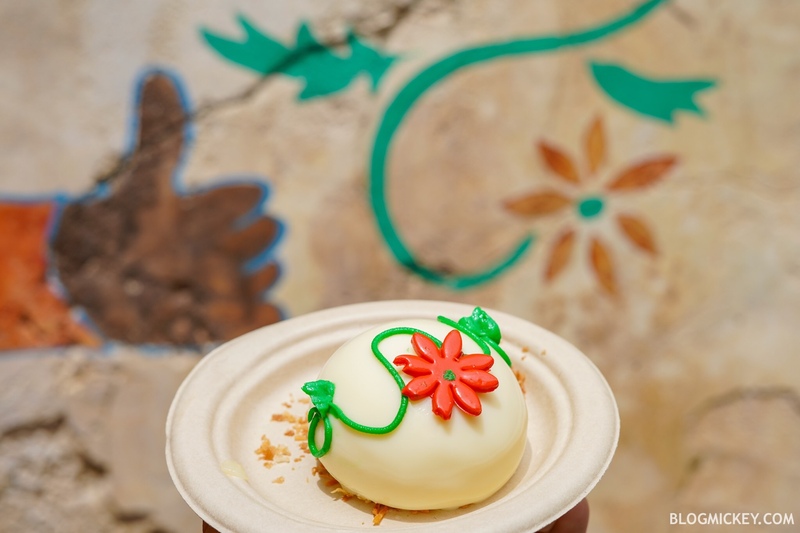 The cake can be found at Harambe Market in the Africa section of the park. Let’s take a bite! 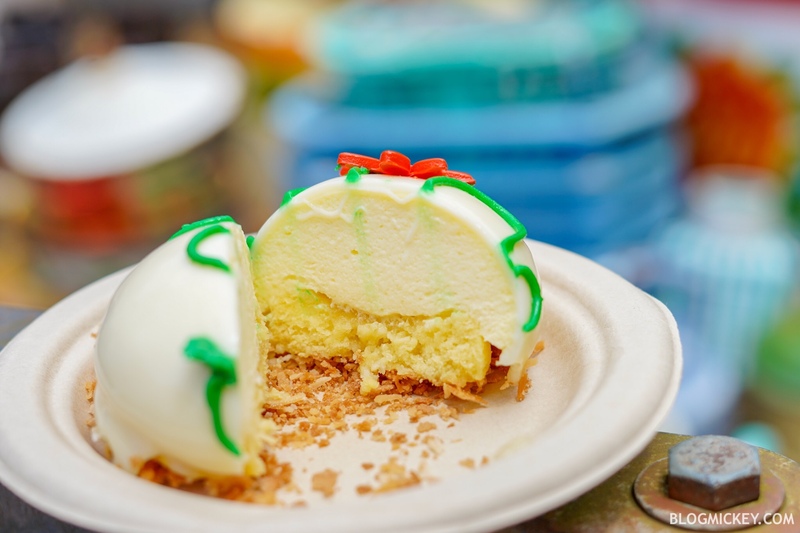 The Most Beautiful Cake is a coconut cake with coconut mousse filled with pineapple center and coconut crisps. Of course, visually, it incorporates the flower design elements in the cake itself. So how did it stack up? 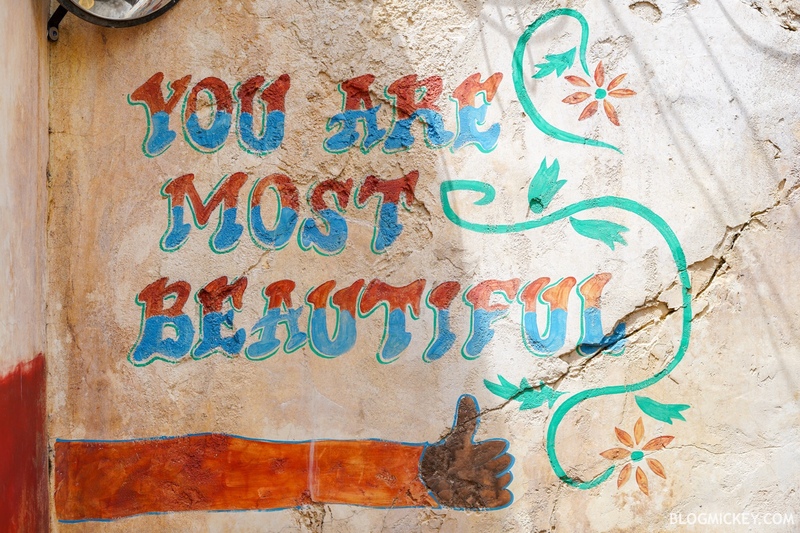 We actually really liked it and found it to be most beautiful indeed! It was shared between two people, one who likes coconut and one who doesn’t. Both agreed that it was wonderfully delicious and light. You’ll find coconut flavors throughout, with the soft mousse providing most of the flavoring. We didn’t notice any of the pineapple flavors advertised. It was decidedly coconut, but still remained very light and a smart summer offering. 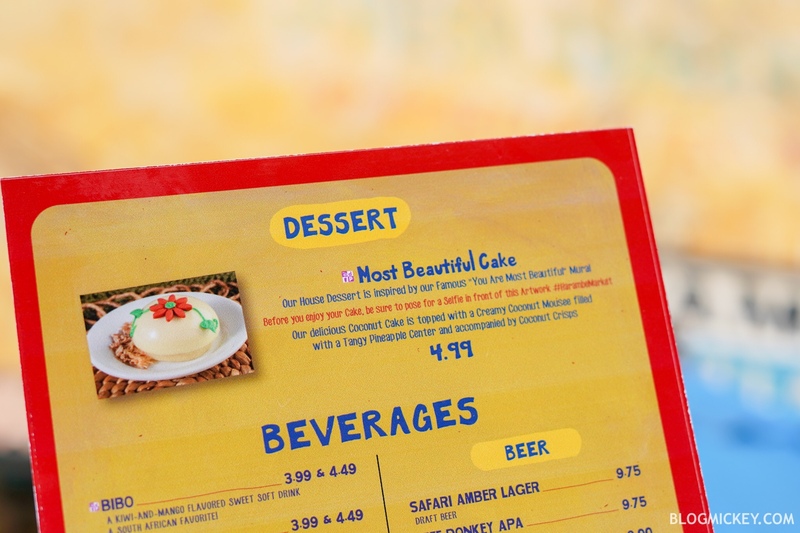 We’re approaching 90 degree temperatures here at Walt Disney World and the cake didn’t weigh us down any. Overall, this was a really enjoyable offering and one that we can highly recommend.